Last month, we saw a monster of a breach, from an entity supposedly on the extremely protected side of the conversation: Equifax. You may think just because you never gave them your information that they don’t have it. 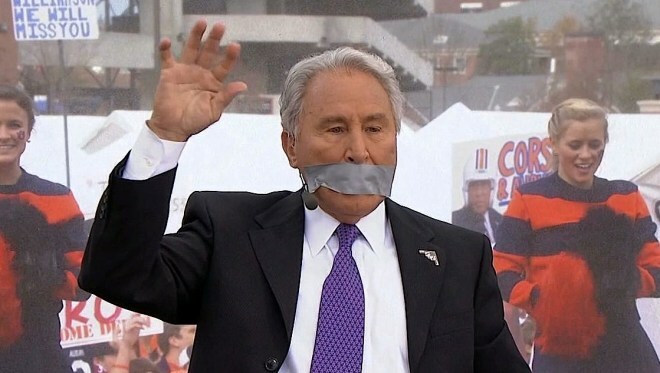 Not so fast, says Lee Corso. 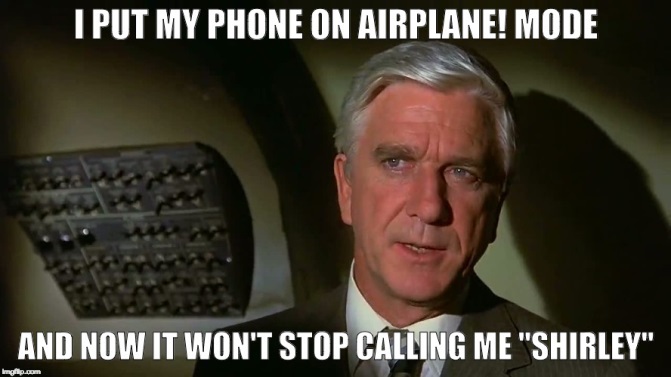 Equifax has your info from banks, creditors, and public records, it is their job to have your info and not lose it, but that’s not important right now (a little Airplane movie humor for you). The CEO of the firm resigned, the breach is being called massive, almost 140 million citizens of the world affected. Mainly in Canada, the U.S. and England. And like a relative who knits, the gifts just keep coming. After the breach, Equifax provided a fraud-checking website, which also turned out to be vulnerable to hacking. It’s like the Airplane movie of breaches, it just keeps going. So what happened? Let’s dive in so you can try to prevent this from happening to your office, campaign, constituents, clients, etc. According to reports (by ZDNet, and others) notice was sent to Equifax from The United States Computer Emergency Readiness Team (US-CERT), an organization within the Department of Homeland Security’s (DHS) National Protection and Programs Directorate (NPPD). It was ignored. The notice was about applying a patch, and for all intents and purposes, they failed to do so. Fast forward to July, when suspicious activities were noticed but, too late. Security patches for websites, software and operating systems are created for a reason. Embrace them. In the short-term, be on the lookout. There is only one official site by Equifax that you can go to officially check to see if your data was compromised: www.equifaxsecurity2017.com. If someone calls claiming to be from Equifax, ignore them, hang up, and report the phone number to the Florida Department of Law Enforcement or the Attorney General’s Office. If you receive a link claiming to be from Equifax, delete it. Data theft rings are going crazy right now harvesting your info because people panicked and are trying to do the right thing. However, by panicking, they are giving away their sensitive info to try to see if their info has been compromised. It’s like a Wes Anderson film, irony, comedy everywhere. Don’t panic, check the official site and consider freezing your credit. Equifax will do it for free until the end of November. Also, if you have been breached, trash all your existing passwords, and start over. Also, monitor your financial situation carefully and look out for any financial hanky panky. We hear about breaches all the time, but this one was different. It was big; really big. Big like the first time you ordered Super-Size fries from McDonalds big. 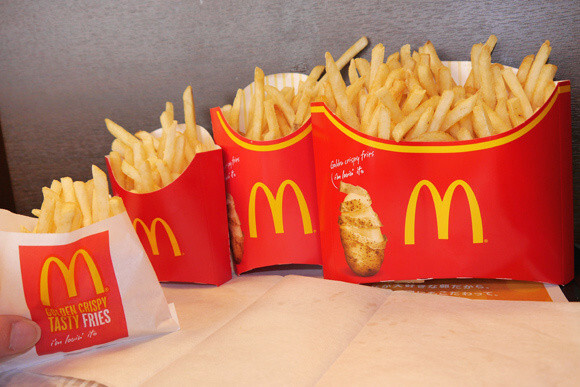 Who needs an entire sack full of fries, anyway? Check yourself online and be careful out there. Blake Dowling is CEO of Aegis Business Technologies. He can be reached at dowlingb@aegisbiztech.com.